TIB #22 – V R back! Recommend this site to people with similar interests. Please feel free to enter solutions in the comments section. Comments with solutions will be published only after the solutions have been announced. Other comments will be published immediately after a quick moderation. 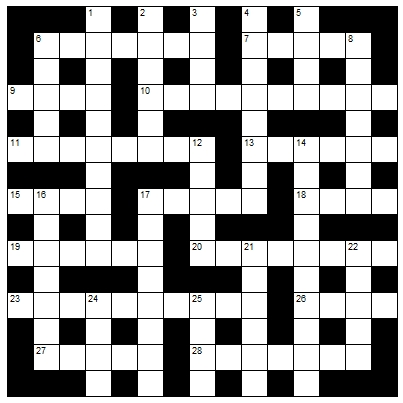 A great site for crossword enthusiasts and beginners.